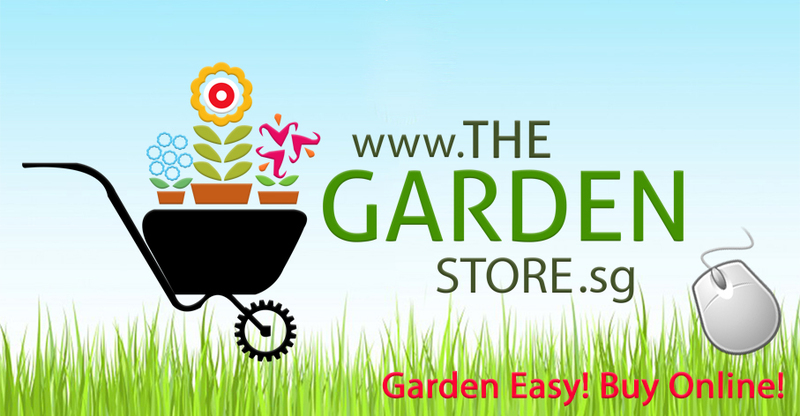 We are your trusted Landscape Builders & Garden Centre Retailer for more than 30 years. We are well-known for our outdoor timber furniture since 1986 especially our Chengal Timber Benches which are still seen and use at the ‘Singapore Botanic Gardens’. Our outdoor timber furniture has remain to be the preferred choice not only because of its durability but also the contemporary design of the furniture pieces and the long term customer support provided by us. Our Landscaping Team was assembled in 1987. We have built a reputation for excellence creating luxury outdoor living spaces in the private residential sector for more than 25 years. We are equipped with a vast array of garden design styles to suit your lifestyle needs. We draw inspiration from your most exotic dreamscapes and turn ordinary outdoor spaces into feature landscapes. 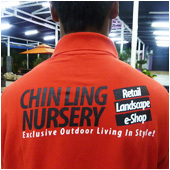 11th August 2009, Chin Ling Nursery - Retail is officially managed by The Garden Store (S) Pte Ltd. While maintaining the outstanding service quality, the new management strive to excel towards building a new gen garden retail experiences for all our customers. LIAS award in its 5th edition, a competition conceived to set benchmarks on the quality and excellence work expected of Landscape Professionals in Singapore. Our participation won the "LIAS Award of Excellence 2014 - Turnkey Open Category" for the Submission titled: Tropical Oasis @ Muswell Hill. We are honoured to be nominated and awarded The Singapore's Outstanding Enterprise 2015. This prestigious award is fully accredited by Singapore Resource Association (SRA). SRA's mission is to promote and honour Singaporeans whom are self-determined and local entrepreneurs who have been in the operations of small &/or medium sized businesses and it also aims to inspire other Singaporeans, especially our younger generations to take up the role and challenge in becoming entrepreneurs themselves. Given this recognition, everyone at Chin Ling Nursery is humbled and motivated to continue to bring only the best services and products for our esteemed customers.